The Hampton Roads Urban Forest Roundtable scheduled for August 13 has been rescheduled to September 10 - see info below! 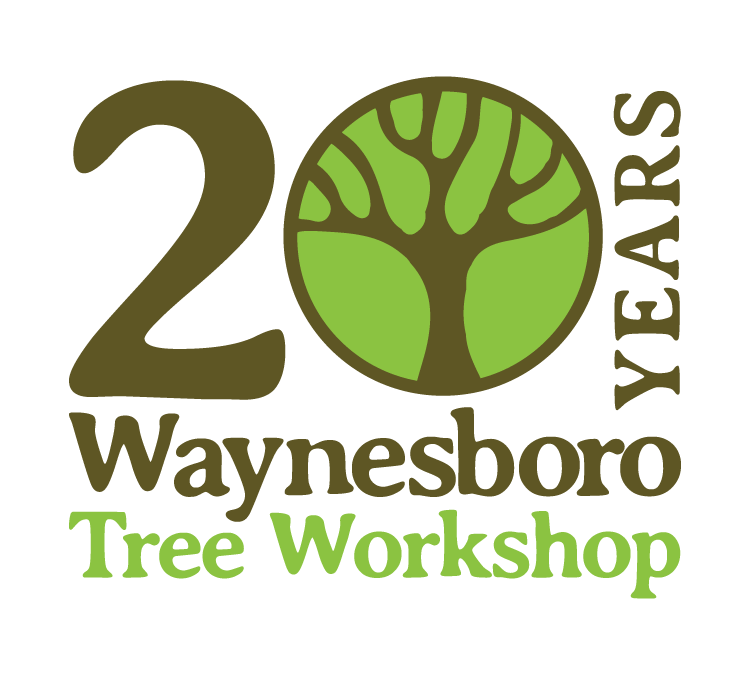 NOTE: There is no "$10 extra fee" as indicated after you register to "Pay By Check"
Trees Virginia organizes one-day quarterly “roundtables for professional arborists, planners, engineers, landscape architects, tree stewards and all interested citizens throughout Virginia at various times during the year. These Urban Forestry Roundtables bring together our community to exchange ideas, present news, discuss issues, listen to presentations and further educate our community about trees and the important roll they fulfill in our society. The Hampton Roads Urban Forest Roundtables are normally held at the Hampton Roads Planning District Commission at 723 Woodlake Drive, Chesapeake VA 23320. The meetings begin at 9:00 and run until 1:00. Lunch is $10.00 or you may bring you own lunch. "Reveling in the Magnificence of Trees"
ArborMaster Training will not disappoint! Some of the industry's finest authorities will be presenting. Climate Changing our Landscapes - Believe It or Else! "Healthy Soils for Healthy Trees"
The purpose of this conference is to underscore the importance of healthy soils to the urban forest and to explore current research and techniques for preventing and mitigating soil damage in the Northern Virginia environment. The United Nations designated 2015 as the Year of Soils to highlight the importance of a resource that few people consider. Worldwide, there are dangers to soils from "expanding cities, deforestation, unsustainable land use and management practices,pollution, overgrazing and climate change. (Mail-in registration form is available on agenda). strengthen our time and efforts. information exchange, training and planning. Click here for DRAFT agenda for the meeting. OR you may register online and send check in. Urban Forestry Coordinator's Winter meeting.